Effective communication is the one and only key factor in the beautiful life you are after. Connection promises cooperation, conversation, mutuality, understanding, compassion, and empathy. Here is how we can connect. 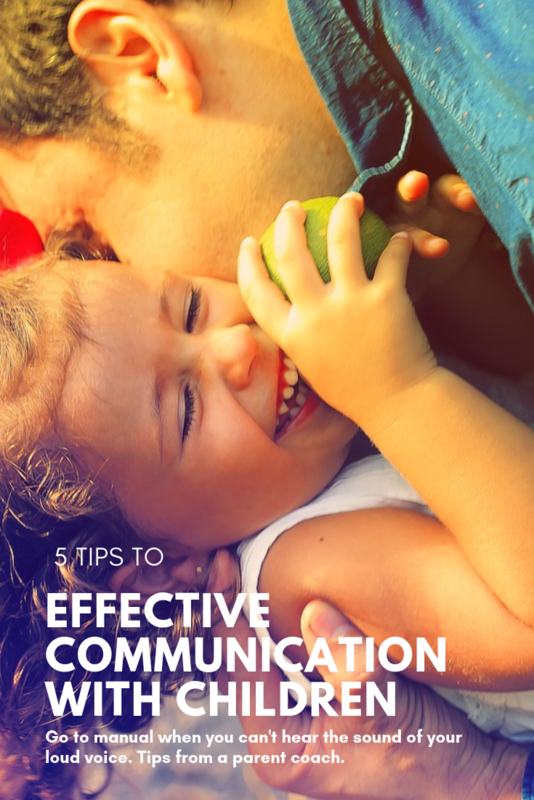 You probably won’t believe it, but most parents who sign up for my online parent coaching can’t reach the state of effective communication with their children. They all experience the same issues (although the nature of these vary from one family to another) – they can’t seem to communicate with their kids, they can’t get them to cooperate, they end up frustrated after yelling, screaming, or punishing their little ones, surely – without reaching the desired outcome. In addition to feeling the pain for the lost connection with the ones they love most, they burden themselves with the guilt, and shame for those misconducts. This is a lose-lose situation – but the good news is – that there is an easy, and doable solution. It’s amazing how many things we, adults, accept, just because we are so used to it; because we don’t know another way is possible. How many times do we yell from the other room, asking for our partner to do something? How many times do we speak, before even making sure the other side is listening to us? The bad news is that we do it ALL THE TIME. most of our communication patterns are DISCONNECTED. This is the way our world is used to communicate. But our kids are not yet there – they haven’t yet suffered the disconnection we are all forced to suffer. They are not yet used to it. 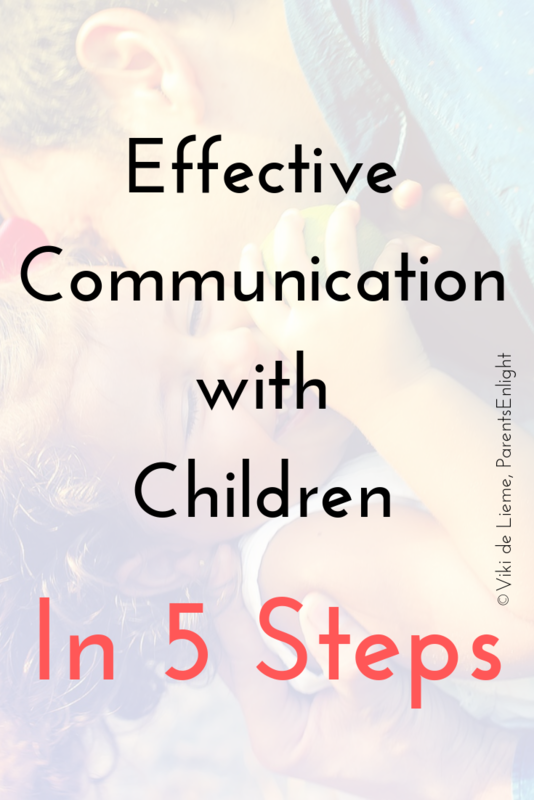 Our little ones actually need us to connect with them in order for them to communicate with us. This is what the human brain is meant to do – it is meant to resist the communication of those we are not connected to. This instinct saves us from danger. But when at home – we rarely make this syllogism. You want your little one to do something? Come closer to her, tell her that you love her, look into her eyes, smile, and make your request. When the connection is made – everything is made easier. Give your little one the respect she deserves – if you only connect before making a request, she will be on to you in no time, and will stop cooperating (just the way she should). I call this “free attachment”: make a connection each time you can. Passing her by in the living-room, tell her how much you enjoy whatever she is doing. Kiss her during meal time. Use every possible opportunity to celebrate her being – she’s so amazing – so it’s not really hard, is it? Don’t connect and expect – this is not real connection, this is a manipulation. Real connection comes from within, and it is beautiful in and off itself; it doesn’t have to be followed by a result or an outcome – this will happen naturally. When you want something – you have to give it, first. If you need help, you should help when you are asked to help. If you want a hug – you should hug when you are asked to hug. If you want a connection – you need to connect. 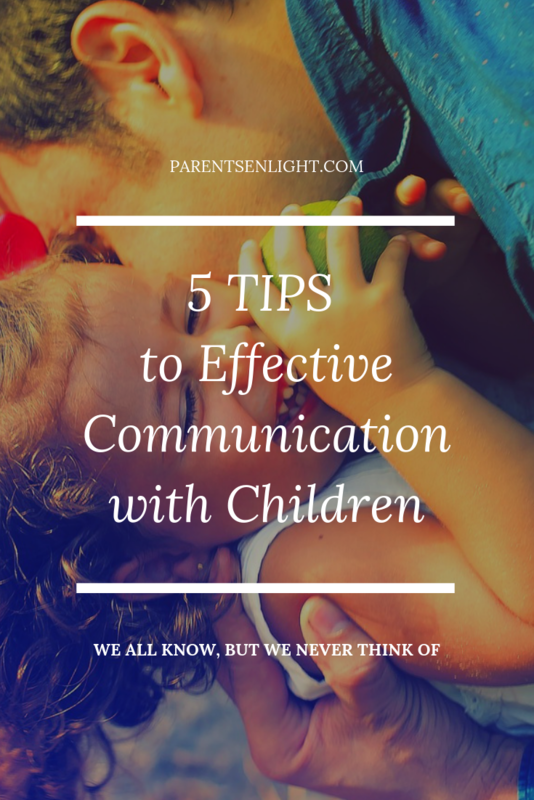 And here is the most important tip of all of these: no matter what your little one is saying, no matter which words she is using, no matter what the situation is – all she wants is to know that you love her. That’s it. 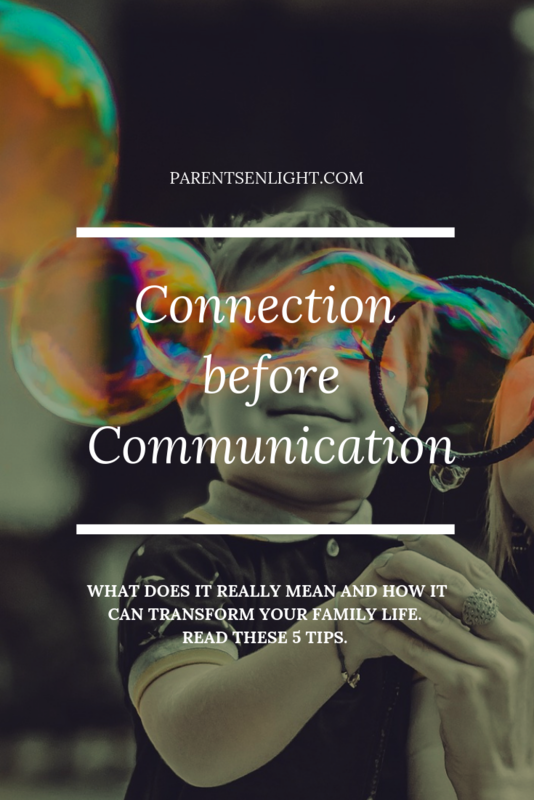 I really hope this little list will help as many parents as possible to build a strong connection with their children, because nothing, and I mean nothing – is more important than the connection. The sooner we realize this – the better, happier, more beautiful our lives will become.